For the first time researchers have benchmarked a pair of quantum computers against each other. 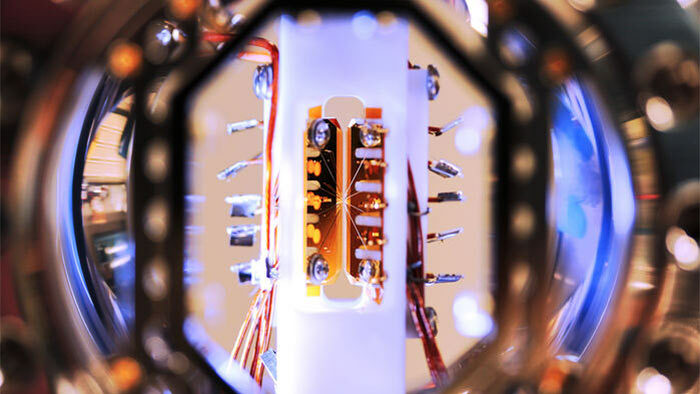 The tests saw quantum computers designed by IBM and by the University of Maryland run through the same sets of algorithms to see which could work out the results fastest. These quantum computers are both five qubit models but are built on different underlying technology. Thankfully, for the sake of comparison, they run algorithms in the same way, reports the MIT Technology Review. To give you a bit of background to the machines pitted against each other; the IBM machine uses a processor made from superconducting metals, while the University of Maryland’s machine uses ytterbium ions trapped in an electromagnetic field. Apparently IBM opened its machine for other users to test and the University of Maryland team was thus able to program it to run the same algorithms as on its own machine in a 'hardware blind' fashion. The results are interesting, as in some ways there was no clear winner between the rival state-of-the-art five qubit machines. In a nutshell the IBM machine worked markedly faster - however its results were less accurate or successful overall. MIT Technology Review puts this difference down not to the qubit processors but the rest of the machine architecture. 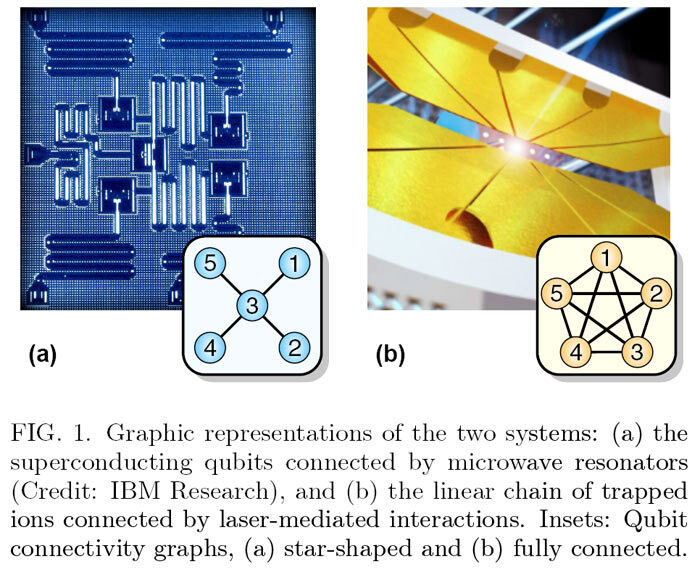 It explains that the "University of Maryland device uses qubits that are all interconnected, which means they can all share information with each other. IBM's, meanwhile, must swap information via a central hub, and that process can cause delicate quantum states to be destroyed." 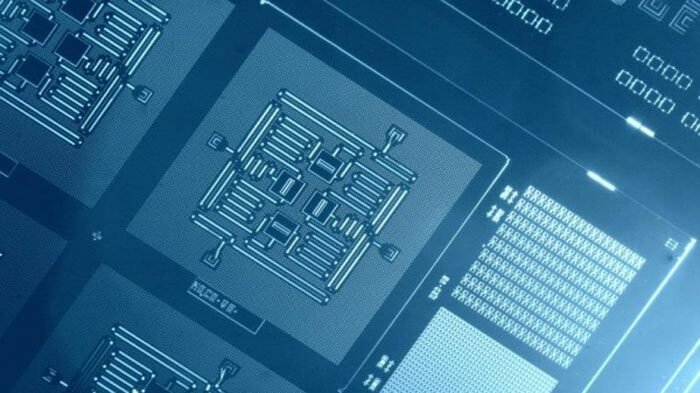 It is thought that being able to compare quantum computers directly in this or a similar fashion will help whittle down the choice of technology (both of the quantum processor and its accompanying architecture) for greater research and development focus. This comparison is yet another baby-step in bringing quantum computer power closer to being useful in the real world. Wouldst thou like to <div> deliciously? Doom 5 - Earth Edition? Finally, a big ol' calculator we can divide by 0 with, which won't refuse. It's a shame every sum comes to 616. No wonder they go head to head, it is cross vs pentagram - good vs evil, a fight without winner from the begining of the world!